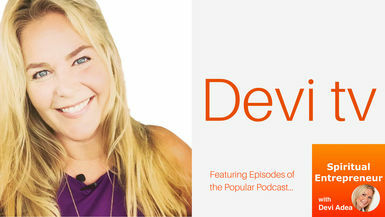 In this episode, Devi chats with AJ Wilcox about "LinkedIn Advertising and Entrepreneurial Journey". AJ Wilcox is a LinkedIn Ads pro who founded B2Linked.com, a LinkedIn Ads-specific ad agency, in 2014. As official LinkedIn partners, they manage among the world’s most sophisticated advertising accounts worldwide. He's a ginger & triathlete. He & his wife live in Utah, with their 4 kids, and his company car is a wicked-fast gokart.